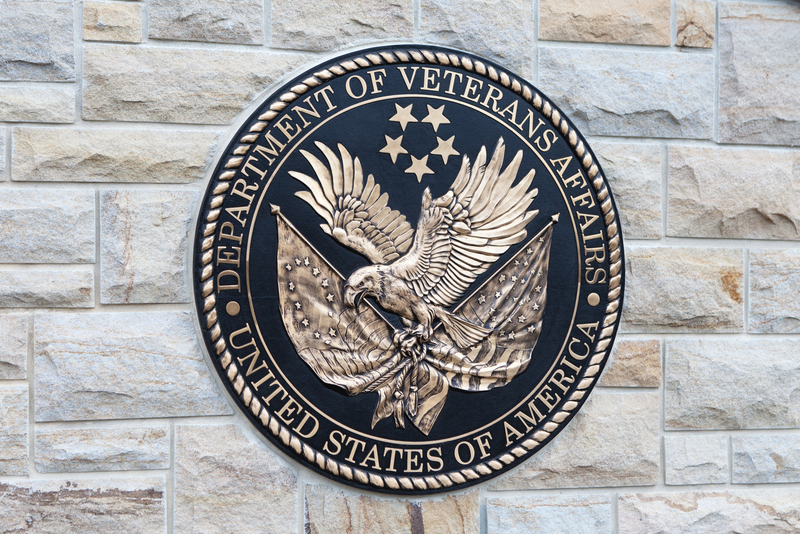 The U.S. Department of Veterans Affairs (VA) is still interested in using blockchain in the search for greater efficiencies, though it’s not yet sure what it would use the tech for. Speaking at a panel on Tuesday, VA’s chief technology officer, Charles Worthington, said his focus is more on finding the appropriate technology to solve the department’s problems, as reported by GovernmentCIO Magazine. The chief problems faced by the department are interoperability and sharing health information between entities, Worthington explained. While VA has tried to solve these issues in the past, he believes anyone trying to apply blockchain would encounter the same stumbling blocks that faced other solutions over the last two decades. “We’re really looking to industry for the best ideas, and trying to be nimble enough to take advantage of those as the market evolves,” Worthington said. While he is interested in what industry can provide in terms of blockchain solutions, he said, he is more interested in how the technology can solve problems people are not even thinking about yet. Worthington sees the development of solutions to these new ideas as a “missing middle” between blockchain technology today and its use in health record interoperability, he said. At present, there are just not that many use cases for blockchain within the department, he added. A bill introduced in the House in 2016 would have had the department use a blockchain ledger to store appointment information. However, while the bill was agreed in committee, it has not been passed or voted on in two years.